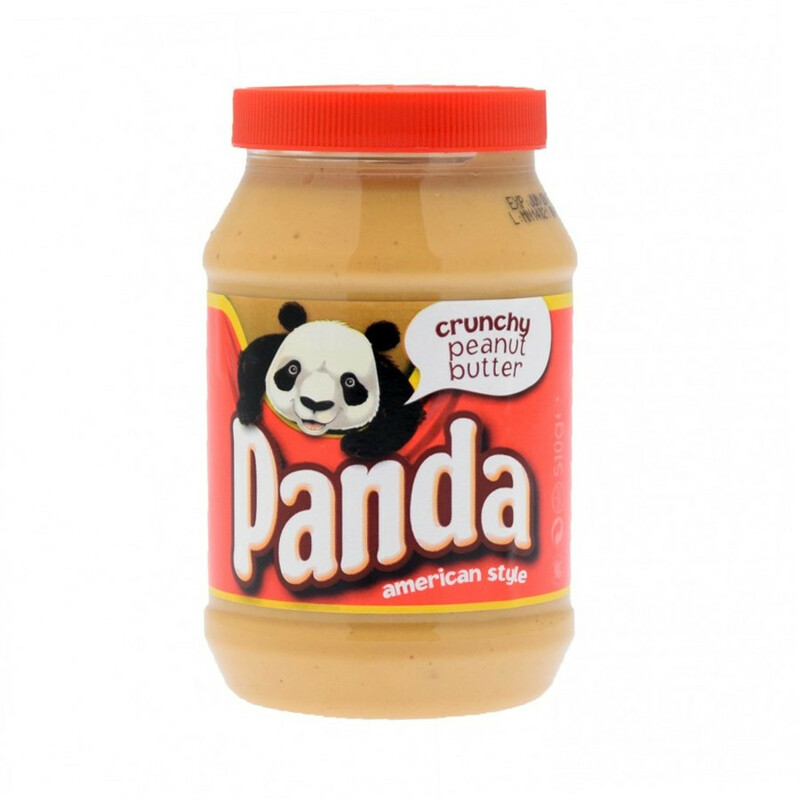 This delicious peanut butter has been made with peanut chunks for an amazing crunchy feel! 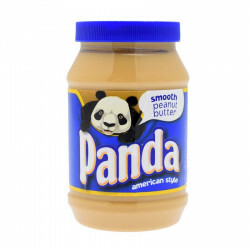 Spread on toasts or used in a sandwich or dish, the Panda peanut butter is a low-fat, ideal extra to any meal! Ingredients : roasted peanuts (90%), sugar, fully hydrogenated palm oil, salt.